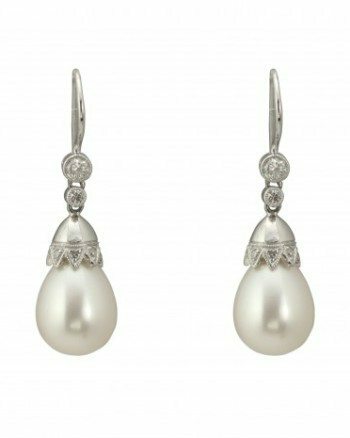 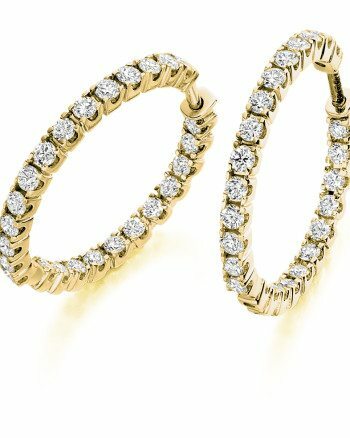 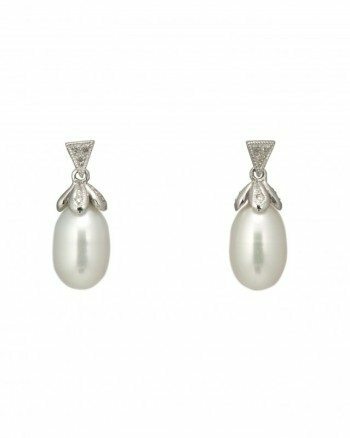 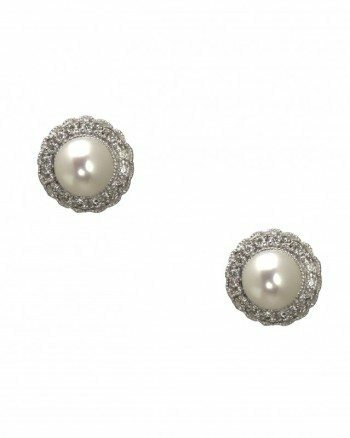 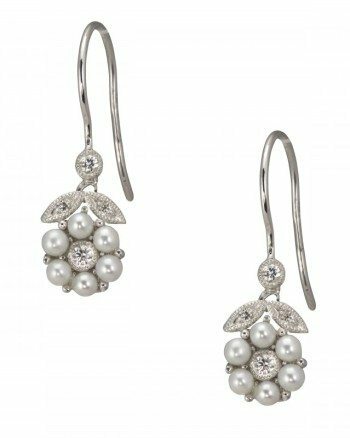 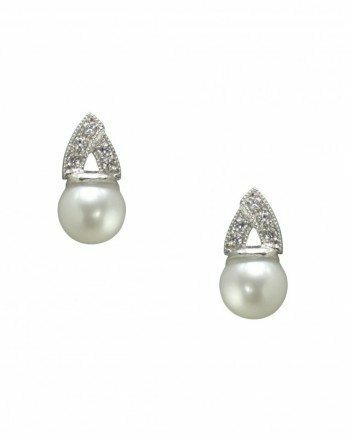 These stunning, unique drop earrings make the perfect statement. 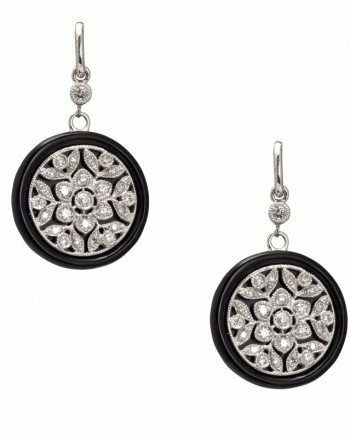 Set in 18ct White Gold & featuring 0.45ct of Round Brilliant Diamonds which contrasts beautifully with a luxurious Onyx stone. 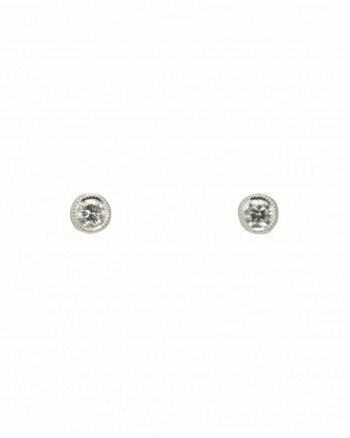 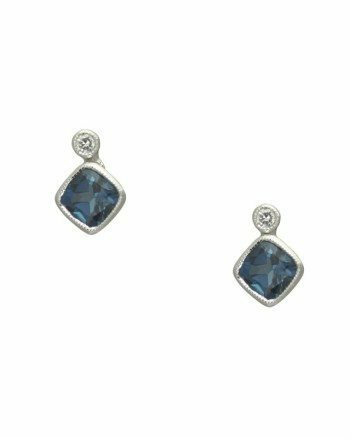 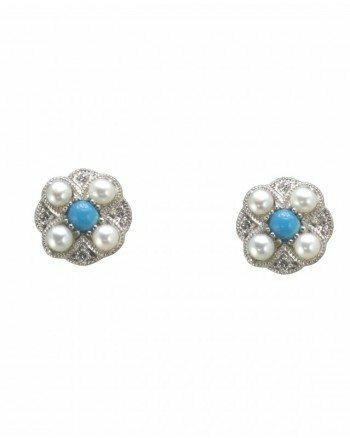 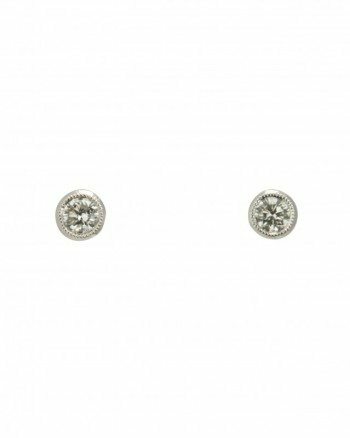 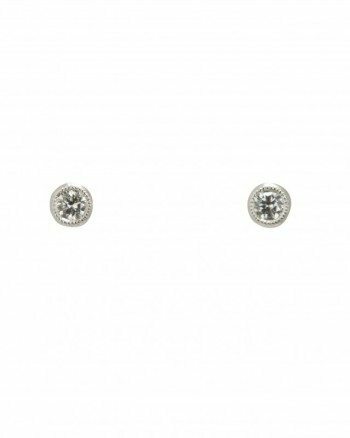 These Stunning handmade stud earrings feature Cushion Cut London Blue Topaz Stones & Round Brilliant Cut Diamonds in a Rub Over Setting set in 9ct White Gold. 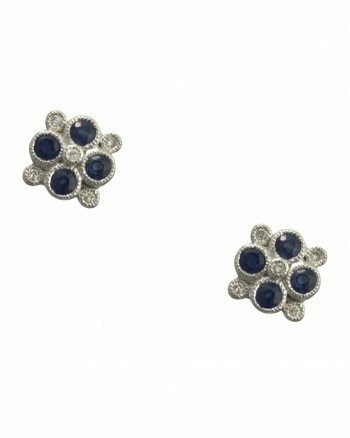 These Stunning handmade stud earrings feature a combination of Sapphires & Round Brilliant Cut Diamonds in a Cluster Setting set in 18ct White Gold. 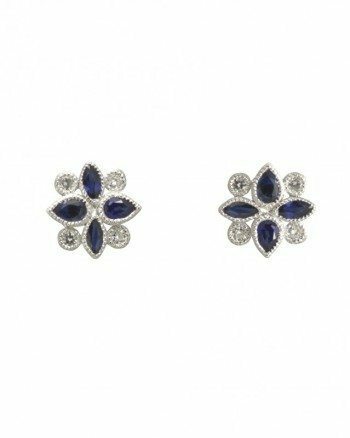 These Stunning handmade stud earrings feature a combination of Marquis Cut Sapphires & Round Brilliant Cut Diamonds in a Cluster Setting set in 18ct White Gold.